This server from Laurel Auctions in Maryland would be the perfect baby changing table. 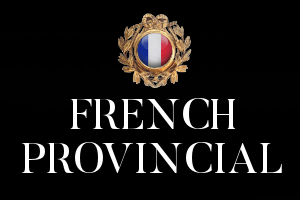 French Provincial Furniture has been a popular choice for baby and children's furniture because it has delicate looks which suit children well. 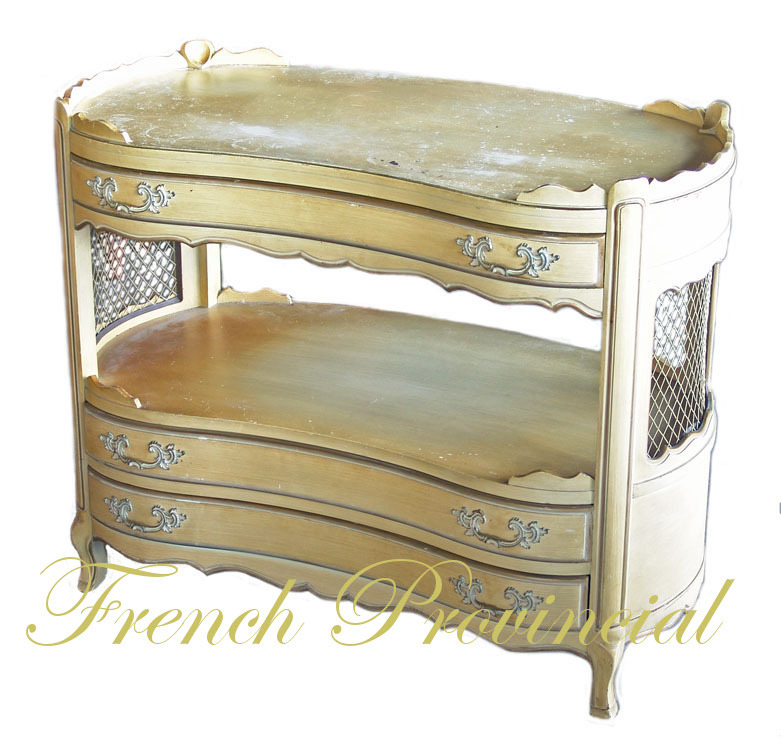 In fact, many dining room servers are being used as changing tables such as the above from Laurel Auction. 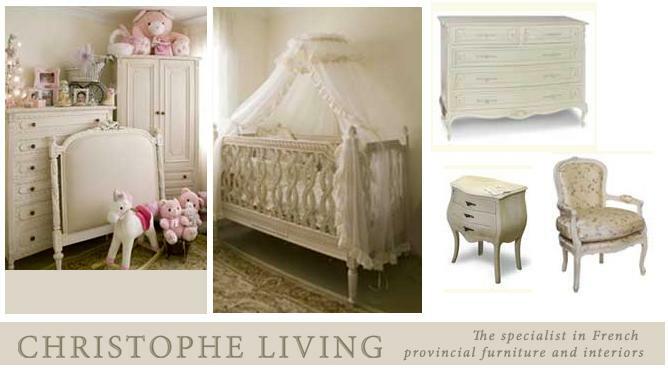 Painted in a clean white, or gray-green for a french regal look, it would be the nicest changing table on the market. 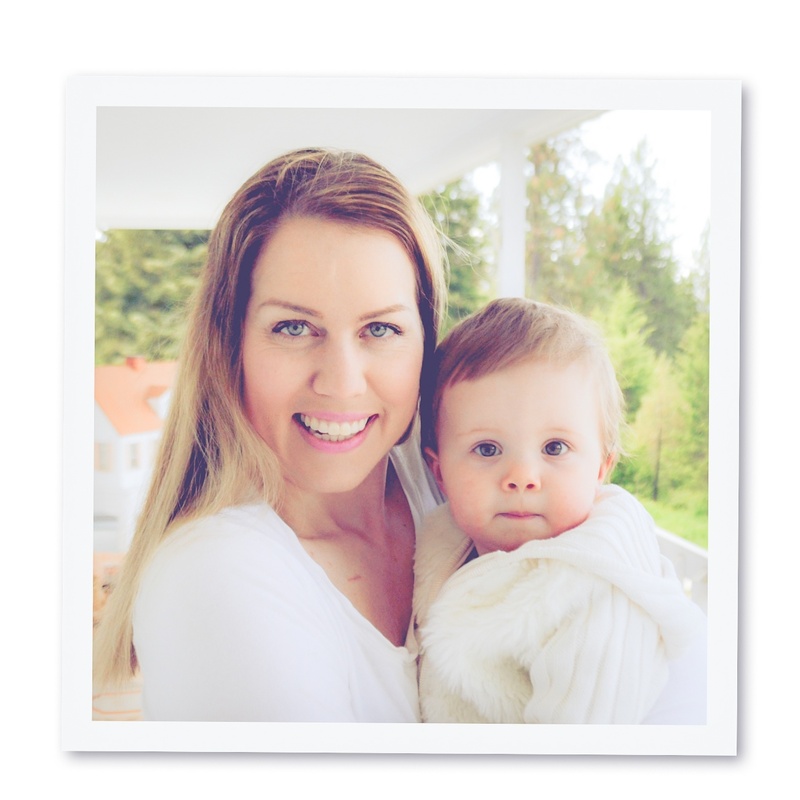 Innovative moms are now thinking outside of the box for their needs and wants and are looking for alternative solutions for their growing children's bedrooms. Vintage servers are getting custom cushions, and vintage french chairs are being upholstered and being used in various rooms of the house as baby outgrows them, instead of throw-away pressed board furniture that most department stores sell. Who has $12,000 to spend on a tall dresser? 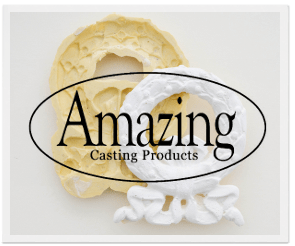 Many of the upscale baby sites are asking thousands for their cribs, changing tables, dressers and armors, that are french provincial, why not paint your own vintage high quality furniture for less? Buying second hand IS buying quality. Today's furniture has slowly declined in quality. 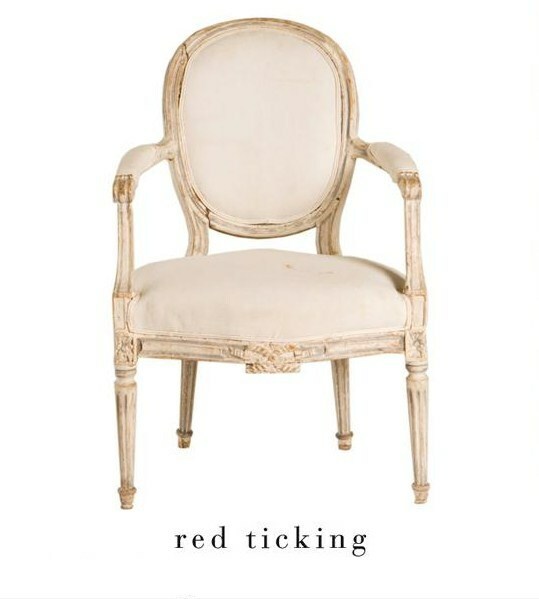 They often say, older is better, and that is very true when it comes to furniture. Even the upscale furniture stores are cutting corners when it comes to quality which is disappointing. Mass production has made many companies profitable sparing the customer the quality of furniture that lasts. Today, dovetailing is a common quality find, but drawer slides once in wood, now are plastic or even metal. Solid wood furniture is being undercut inexpensive, mass-produced composites such as plywood, pressed wood, and particle board. Solid wood shrinks and expands with temperature changes, where as the composites don't. Great looking, quality furniture doesn't have to cost a fortune. Babies' Rooms: From Zero to Three , Planning a baby's room involves not only providing a pretty nursery but also tailoring your living space to the new arrival's needs. 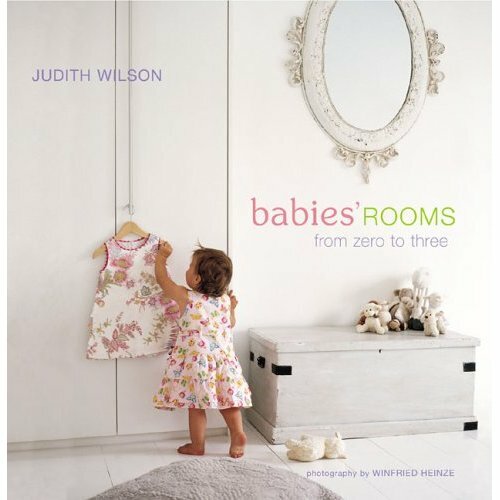 Babies' Rooms by Judith Wilson shows how to tread a fine line between tasteful decoration and the requirements of a small child, and address issues of proacticality and safety, plus planning for future development. The book concludes with useful checklists, a question and answer section, and an extensive resources list. 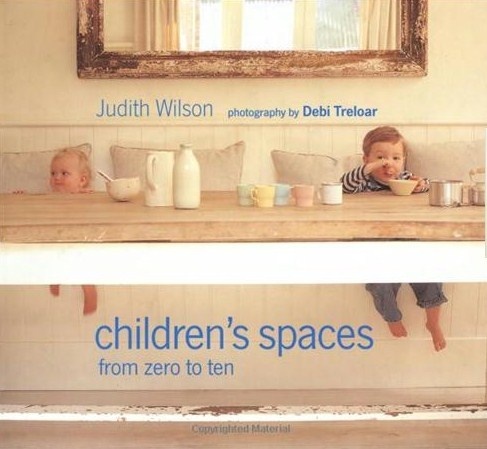 Judith Wilson is a former decorating editor of Homes & Gardens. 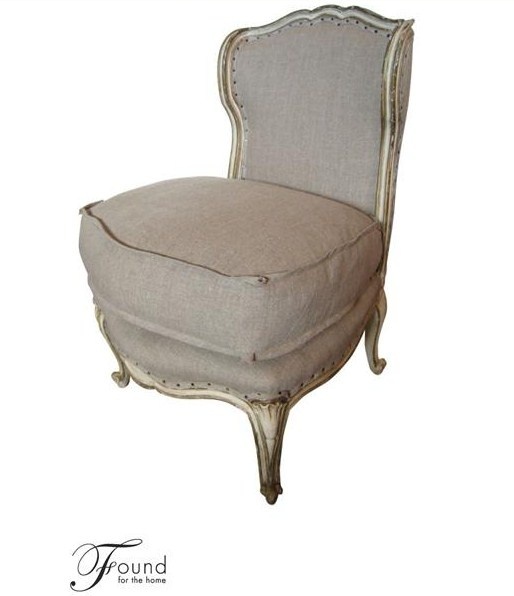 Christope Living Features Classic French Provincial Furniture. They have such good ideas such as the subtle canopy over the crib.